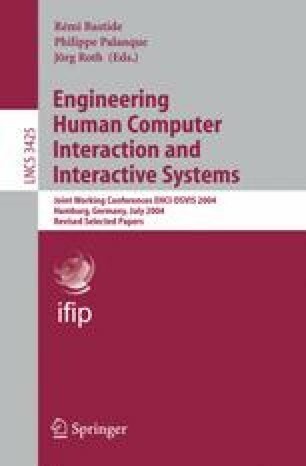 The use of design patterns as a methodical approach to codifying and communicating design knowledge and best practice solutions has become popular in software engineering and, more recently, also in the field of human computer interaction (e.g. [Tidwell, 1999], [Borchers, 2001], [Lyardet et al., 1999] and [van Duyne et al., 2002]). Existing HCI pattern collections, however, often appear rather unsystematic and arbitrarily composed, lacking the quality of a coherent pattern language that some authors have demanded. To address this problem, we propose a stronger conceptual integration of the notions design pattern and design space. Design spaces allow to explore potential design solutions along the values of one or more defined dimensions. We aim at systematizing design patterns by allocating (or deriving) them in (or from) design spaces. This approach allows to not only categorize existing patterns, but also to derive new patterns (which may subsequently be analyzed for their usability).